This time of the year, everyone likes to reflect upon their lives for the better, in the hopes that they can create the perfect resolution to smash next year out of the park! However, when it comes to YouTubers, we expect big, bright and beautiful things from them! 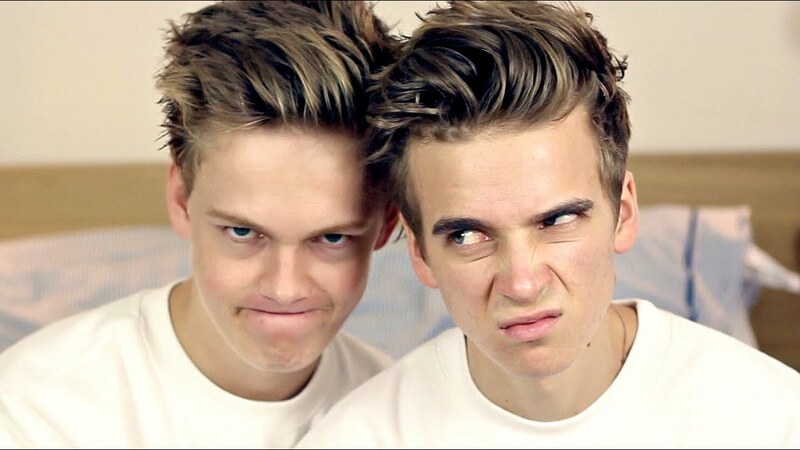 Joe Sugg and Caspar Lee: The happy couple finally announce their long awaited first child before packing up YouTube for good and moving down to Cornwall. Jenna Marbles: After selling over 5 million Kermit plushies, Jenna buys out Chipotle and removes the extra guacamole charge. She wins a Noble Prize Award. 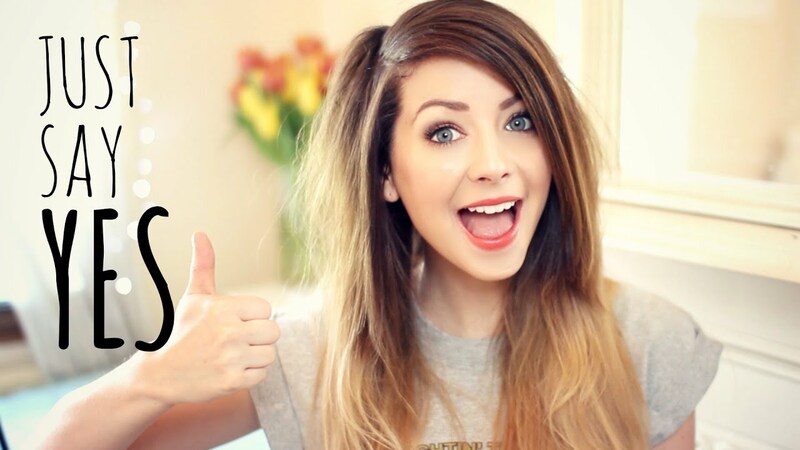 Zoella: A confused Zoe takes a 3 month mental health break from YouTube. When she comes back, she has already began the surgical process of legitimately becoming a pug. 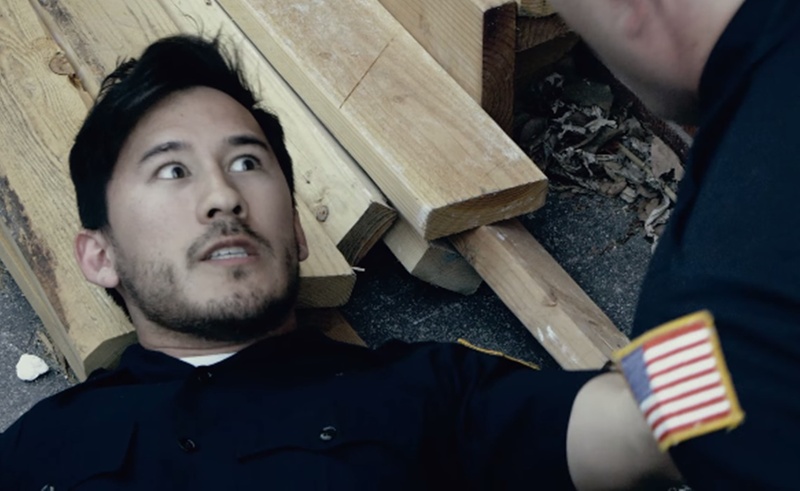 Markiplier: Consistent trauma forced Mark to be diagnosed with FreddyPhobia. Following this, Mark runs away to the fictional city of Gotham and avoids going out in the sunlight from Mondays to Thursdays. 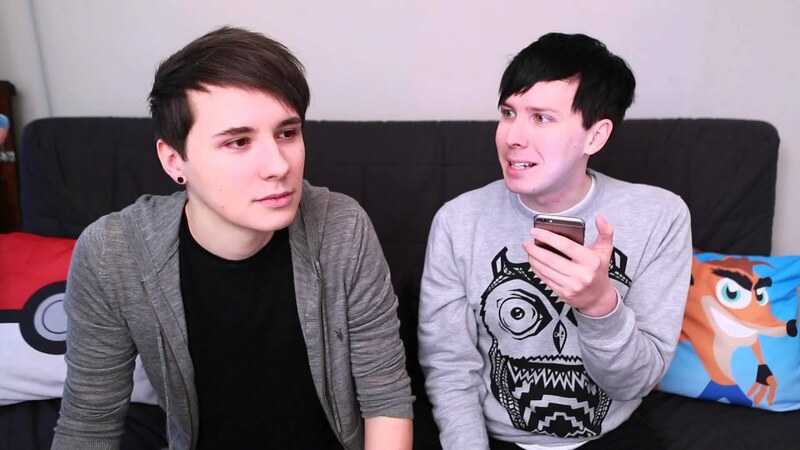 Phan: Next year has a bumpy start for Dan and Phil following their divorce, but it's their reunion during YouTube Rewind 2016 that rekindles their marriage. They get crowned Couple of the Century, simultaneously shattering the universe. Louise Pentland: A terrible laboratory accident causes Louise's DNA to bond with actual glitter. Most days, she runs around North Hampton in a cape throwing sprinkles at criminals. Tanya Burr: Tanya gradually releases a book in every single genre available. She eventually sells Jim for more printer ink. Tyler Oakley: The podcast PsychoBabble takes off to such unfathomable heights of popularity that Tyler is forced into hiding within the White House for his own protection. The show continues, but with Obama instead of Korey. 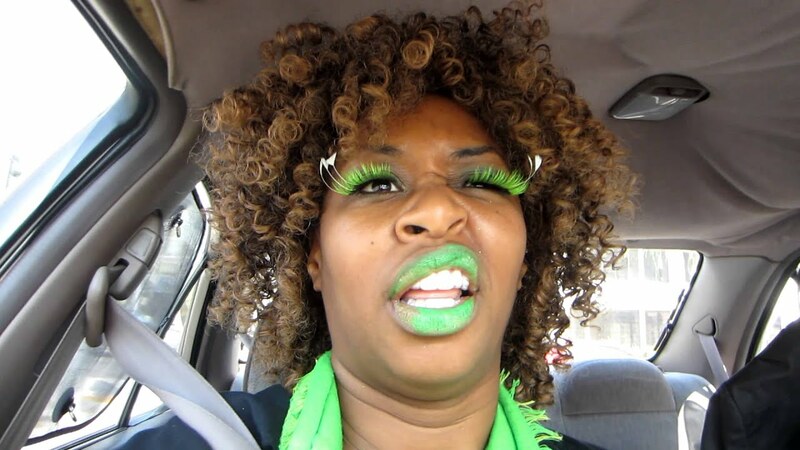 GloZell: GloZell embarks upon a tour that consists only of her doing the cinnamon challenge in various supermarkets across the country. There is no charge to see her show, but she is soon found out to be a spokesperson for Cinnabon and is chased into the streets. Lilly Singh - Obsessed with her YouTube handle, Lilly slowly drops her birth name in place of Lois Lane. You'll find her running around LA screaming out for her lost lover Clark Kent. Kingsley: After losing his iconic hat, Kingsley creates a Time Machine and travels back to a time in which he still has possession over it. In his alternate universe, he eventually takes over Saturday Night Live with sketches exclusively about his hat. 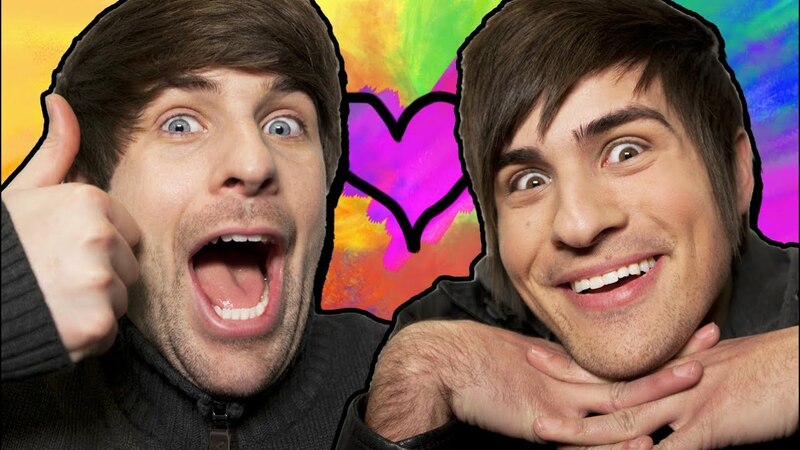 SMOSH: 2016 is a rough year for Anthony and Ian after YouTube 'accidently' deletes all of their videos. Destined for revenge, the SMOSH team plans a nuclear attack on YouTube HQ but get sidetracked when the newest Pokemon game comes out. Bethany Mota: After her standout performance in Sia's Elastic Heart cage from YouTube Rewind 2015, Bethany is signed up to Sia's agency and travels around the world performing. She is contractually obliged to stay inside the cage 24/7. 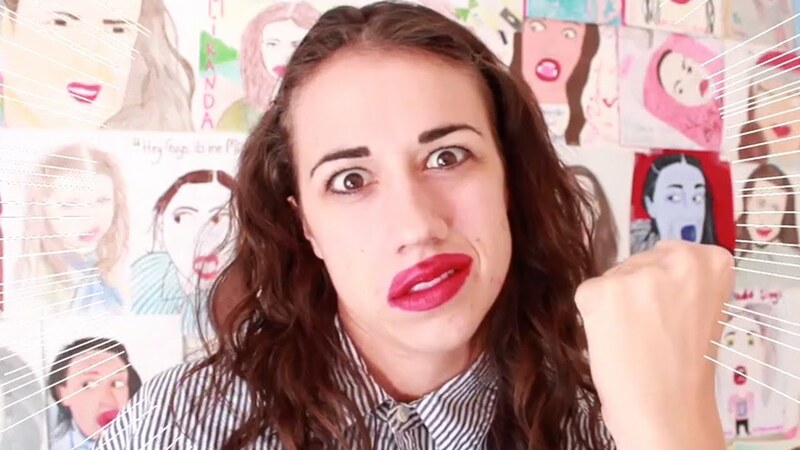 Miranda Sings: We say goodbye to Colleen in 2016 as her alter ego, Miranda, consumes her brain and removes her previous memories. By late December, Miranda is number one on the US Government's Most Dangerous list of people on the planet. 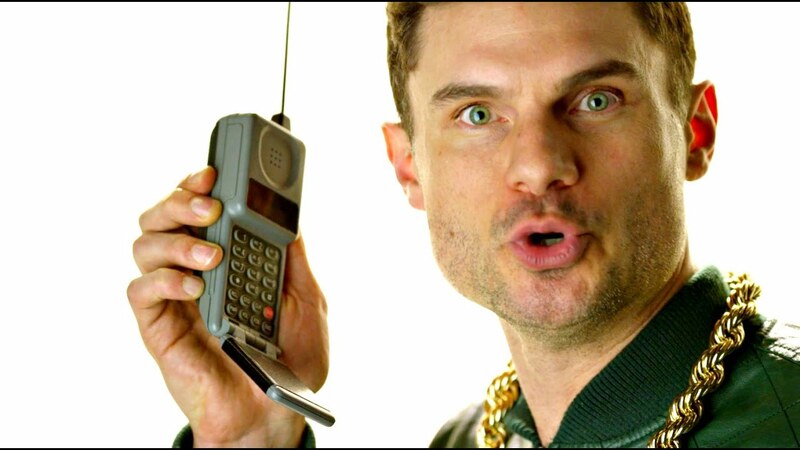 Flula Borg: Flula takes his role in Pitch Perfect 2 far too seriously and begins to compete full time in a cappella battles across the globe. He's actually pretty good. Troye Sivan: The album Blue Neighbourhood stays at the top of the album charts for a 12 solid months. With his new fame and fortune, Troye buys the entirety of Scotland as a cupboard for all his music awards.